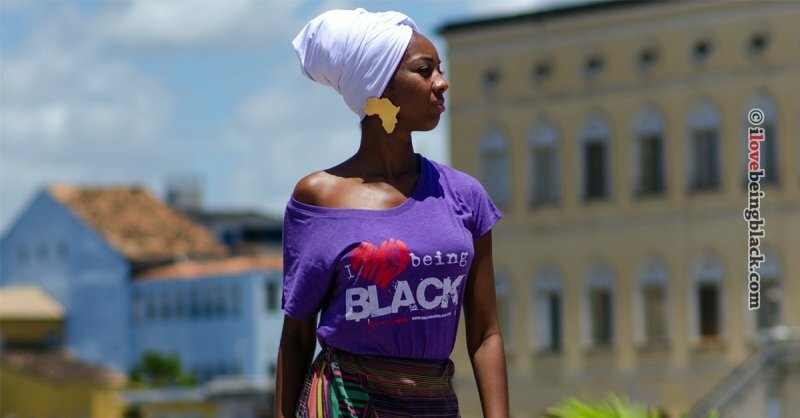 Off The Shoulder Queen Tee [LIMITED EDITION] : I Love Being Black, Positivity. Awareness. Action.